Between 2015 and 2017 almost two-thirds of 104 U.S. health systems reported a $6.8 billion loss (amounting to an overall 44 percent reduction). HCOs can offset revenue declines and improve their bottom lines by using data analytics in four key areas. In the same time span, both for-profit and nonprofit provider networks experienced an average operating margin decline of almost 39 percent. 11 percent of hospitals saw negative margins for three years in a row, due to a slowdown in demand for such core services as surgery and inpatient admissions. The fact that margin pressures exist in a currently healthy economy is troubling. It suggests a slowdown in economic growth could set HCOs on an even worse economic trajectory. So how can HCOs manage their operating performance effectively? Using d2i’s Advanced Analytic Applications to monitor resource utilization, identify outliers, and reduce practice variability will help departmental stakeholders to better manage and substantiate medical necessity. By monitoring outcomes and adopting standardized protocols, HCOs can reduce unnecessary treatments and testing, as well as poor patient outcomes that lead to costs related to claim denials. Coding errors can lead to delays in Medicare and commercial reimbursement, as well as an increase in the number of denials and bad online reviews and rankings. d2i’s advanced analytics will find gaps in an HCO’s data because it integrates billing data with EHR data. We work with our clients to identify inconsistent data and errors and provide the analytics to identify the behavior that requires remediation to improve billing accuracy. Enhancing patient flow improves ED capacity. 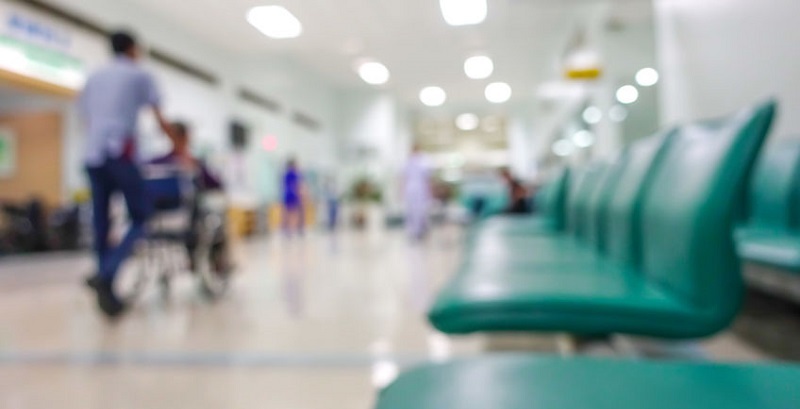 Poor patient flow can contribute to lower quality care, lost revenue due to an increase in LWBS, a decrease in adherence to clinical guidelines, increased risk of liability, and ED crowding. Improving the bottom line by improving patient throughput requires advanced analytics to track the metrics that impact length of stay and identifies potential causes. d2i’s advanced analytics provide HCOs with the tools to track the impact of improvement initiatives and monitor, over time, their subsequent performance. All this goes a long way to supporting process improvement programs and facilitating better-informed decisions. For instance, adding telemedicine capabilities, particularly telepsychiatry, can reduce stress and anxiety in vulnerable patients and prevent disruption in ED operations. Our tools can help EDs understand where and when additional resources need to be applied. Contact our business intelligence experts to learn how we can help you obtain more actionable data or schedule a 30-minute demo and see why no other health care analytics tool or EHR system compares.